A house is not stronger than its foundation, and problems in your basement will lead to problems throughout your home. Are cracked and buckling walls causing you stress? Get peace of mind with Premier Wall Anchor & Waterproofing, your top choice for quality basement wall repair services in Stow, Ohio. As a house ages, hairline cracks in basement walls are not uncommon, but cracks as narrow as 1/16 of an inch can be signs of a serious problem. Left untreated, cracked and bowed basement walls can lead to major instability that compromises the structural integrity of the home. You might be tempted to perform some repairs yourself, but that can be a bandage and not a cure. It could put a temporary stop to symptoms such as leaks, but fixing the underlying problem is the only effective solution. 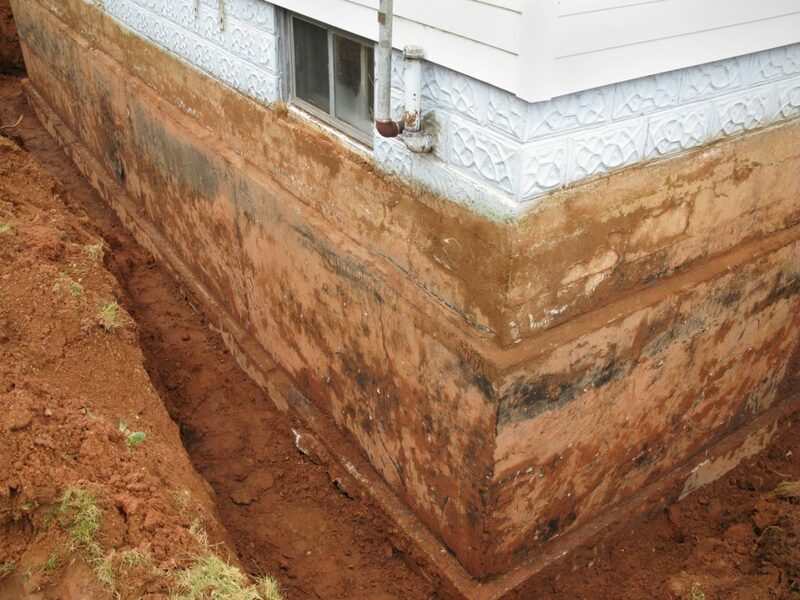 Most basement wall damage is caused by external pressure from soil and water. Our wall anchor systems is designed to counteract this pressure and stabilize basement walls. Our wall anchors fabricated from heavy-duty, galvanized material are used to brace the walls against sound soil, stabilizing them and preventing further movement. Installation can be completed year-round, usually within one day, and the system usually requires no ongoing maintenance. Don’t watch helplessly as the basement walls of your home cave in under pressure. Contact Premier Wall Anchor at 800-573-7170 to learn more today.